Christmas Envelopes | Christmas Ideas for Family ‘Experiences’! Kids spell love T. I. M. E! Our lives are so busy throughout the year. We all want to make conscious connections with our loved ones. They are so important, so loved and so special… but the time evaporates and all of a sudden we are looking down the barrel of Christmas … again. 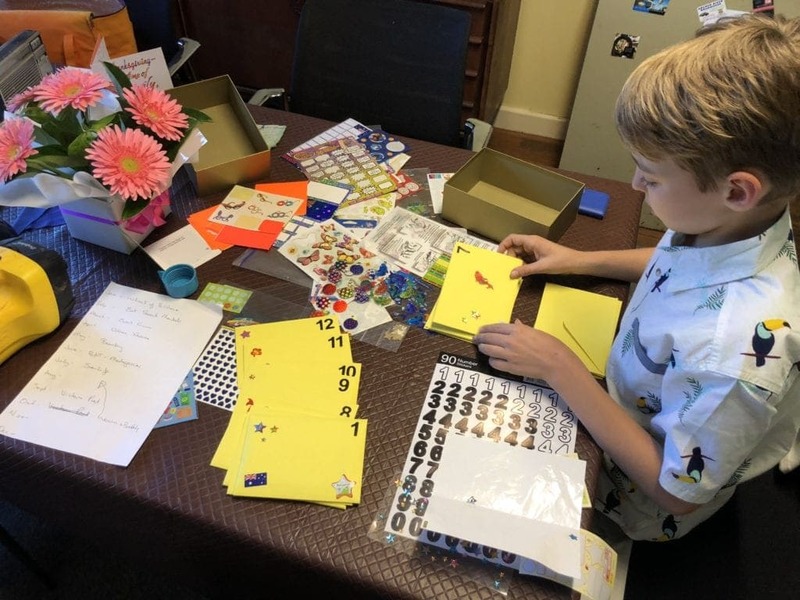 This Christmas, my son I am have sat down together an created for my niece and nephew an ‘Envelopes of Time’ box, with 12 envelopes in them – one for each month of the year. In each envelope we wrote a short note on a card and inside the card we are gifting them an ‘experience’ for them to spend TIME with their parents. These are gifts that actively create a special outing every single month so that the kids can spend TIME with their parents… with love… from me and my son! There are free activities and paid for activities (for some I used discount vouchers/Groupon or Scoopon etc), and everything in these envelopes gifts time with their parents each and every month. These are my ideas, for around Brisbane where we live. Some of these ideas are for things they have done with us before, some are brand new experiences for them. 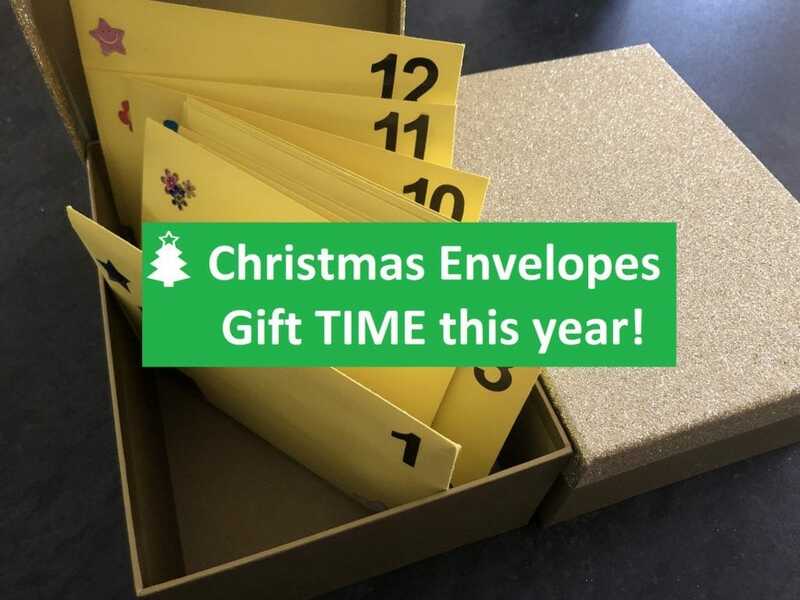 Here are my 12 Christmas envelope ideas to gift T I M E to kids in 2019. 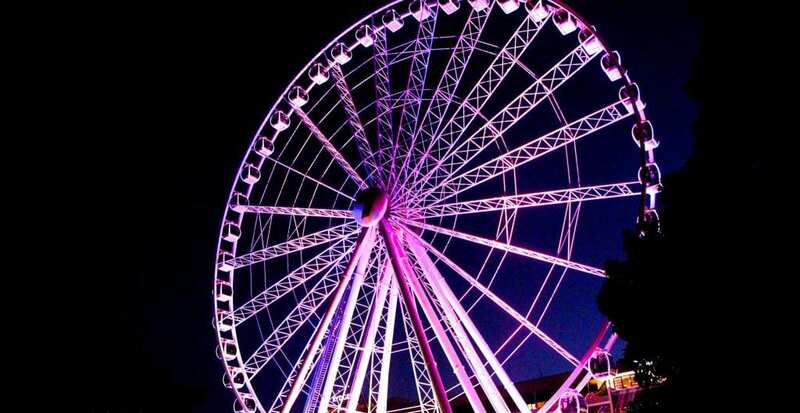 In January’s envelope, seeing as it is still school holidays, I found a cheap deal for a ride on the Brisbane Wheel at South Bank. I know it has been ages since they have been on a ride up there and I found a great offer on Groupon right here. I printed out the voucher and put it in the envelope. I suggested they pack their swimmers and enjoy Streets Beach while they are in there too! How long has it been since you have been to the Eat Street Markets? In their February envelope I printed out some information from the Eat Street website and put in $10 each. What I love about this outing is that kids 12 years and under are free and parents are only $3. I wonder what they will buy? In their card in this envelope also asked them to send me a photo of them with their food! You can find out more about the Eat Street Markets here. 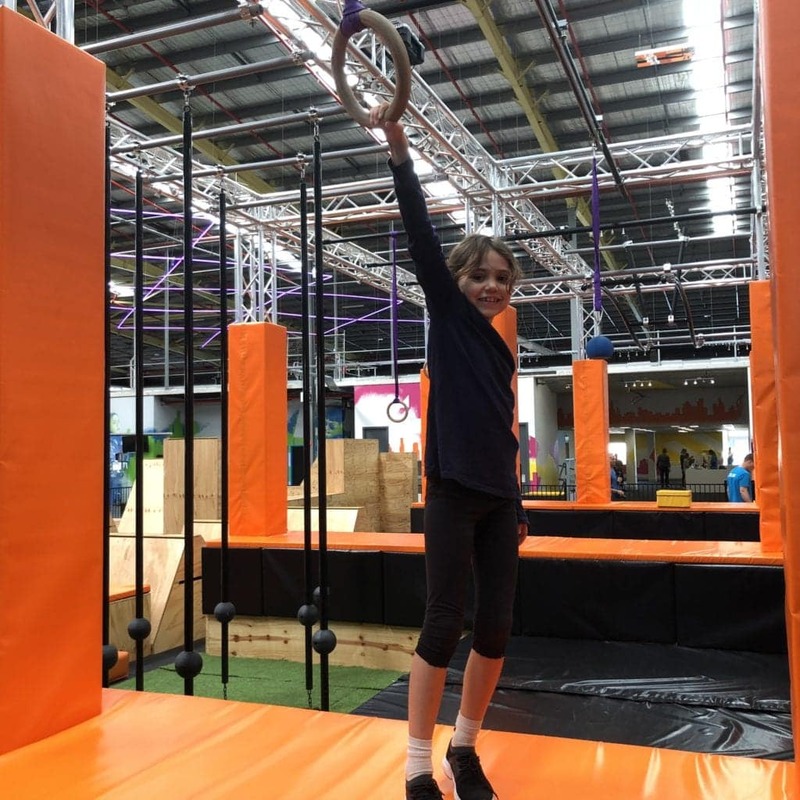 I’ve taken the kids to Urban Xtreme in Hendra twice now and they are totally addicted. For those that don’t know, Urban Xtreme is an indoor adventure park with skiing, trampolines, laser tag, ninja warrior & parkour course, a tots indoor playland and more. In April, my niece and nephew will get the opportunity to go to Urban Xtreme with their parents and enjoy the park for 2 hours. You can read more about Urban Xtreme in our detailed review. 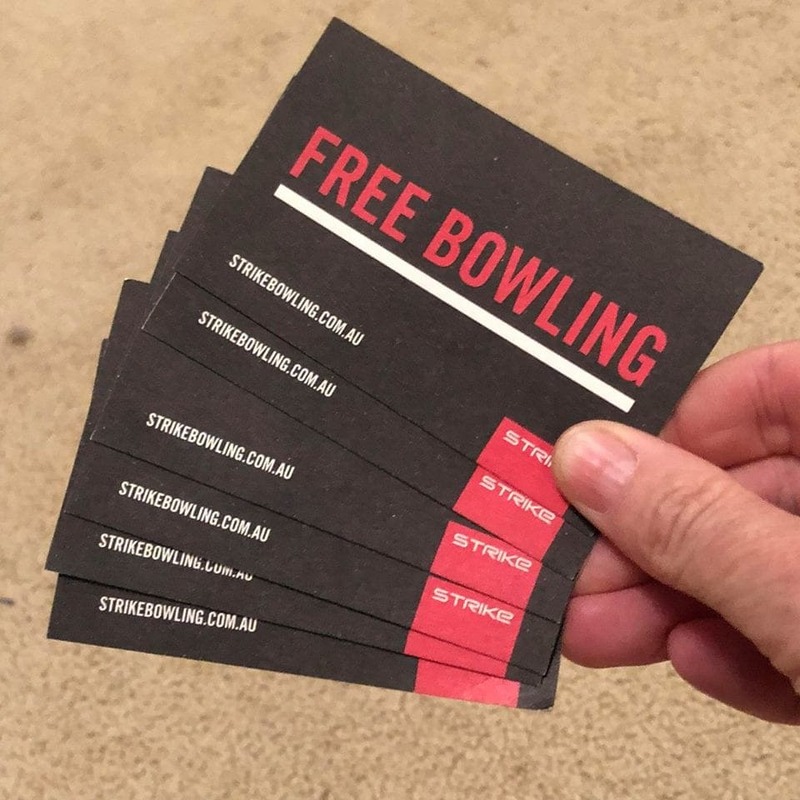 If you don’t want to leave it to chance, you can book in your own bowling session (or even laser tag) at Wintergarden Strike Bowling here. Another place that ‘it’s been too long’ since we went. 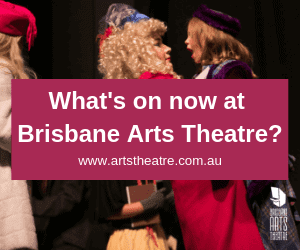 The Brisbane Arts Theatre have a fantastic calendar of Children’s Shows for 2019. 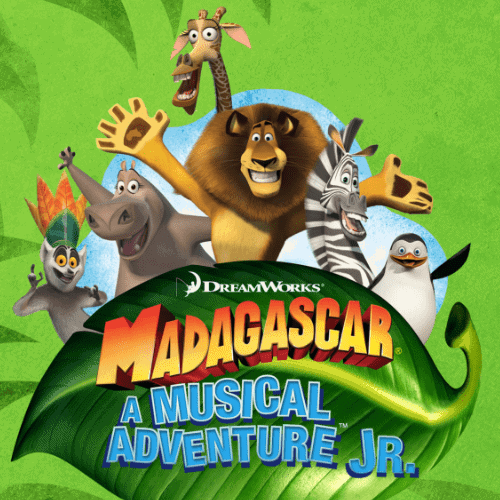 I have tickets for the kids and their parents to go to see Madagascar in June… but in 2019 they are also showing: The Cat in the Hat, The Day My Bum Went Psycho, The Big Friendly Giant, James and the Giant Peach, The Snow Queen and Jungle Book! It was hard to choose. They would have loved them all….. you can find out more about the children’s shows at the Brisbane Arts Theatre by clicking here. You can buy their gift vouchers here. Yippeee!!! Both Miss 7 and Master 9 love sea creatures. So in July they are going to hang out at SEA LIFE on the Sunshine Coast! 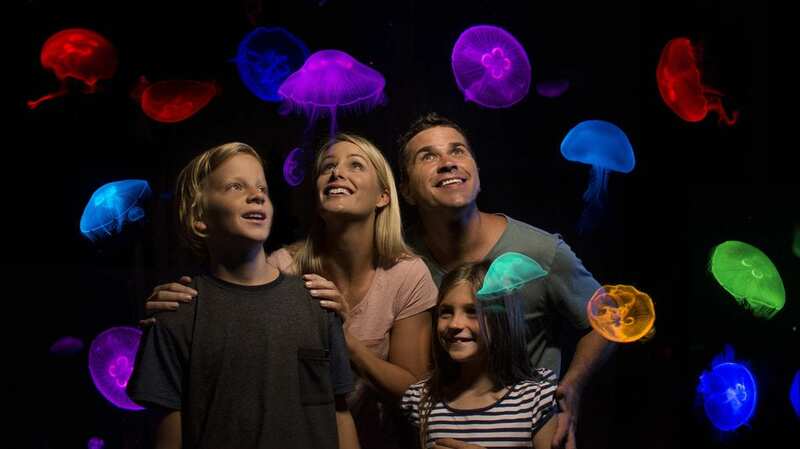 SEA LIFE Sunshine Coast is a multi-award winning visitor attraction for a reason. There’s no other place on the Sunshine Coast that can take you on an amazing journey from the coast to the depths of the ocean and get up close to over 10,000 creatures! Sea Life is great in all weather – they are completely undercover, so, whether you’re looking to escape the Summer heat or get out of the rain, you will not find a more interesting place to spend a few hours of your day. You’ll be mesmerised as you walk through Jellyfish Kingdom and entertained by the playful residents at Seal Island. 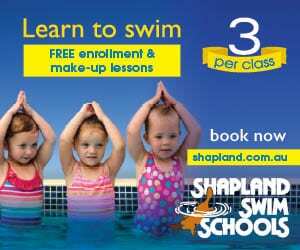 They are also the only place in Queensland where you can go and see the majestic Grey Nurse Sharks in their Ocean Tunnel. 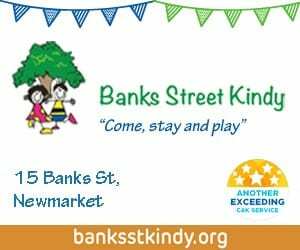 The kids are going to LOVE this day out!! Because I know they don’t go to the EKKA on the Wednesday (‘People’s Day’), this is the perfect opportunity to go to the Bribie Island Butterfly House. It’s only open on Wednesdays and Sundays from 10am – 4pm … too perfect! Missed 8 is obsessed with butterflies and bugs, so she will especially love this. I popped in $17 in each envelope (a family pass is $34 for 2 adults and 2 kids) with a flyer from the Butterfly House. I’ve also suggested they go to Woorim Beach for a free splash at the beach if it is warm enough and a play in the nearby playground. Find out more about the Butterfly House here and more about Woorim Beach and playground here. The Tamborine Mountain Scarecrow Festival is an annual event to celebrate the great lifestyle on the Mountain. It is essentially a huge Sculpture Show with the subjects being Scarecrow related! There are a bunch of activities on all weekend and on the Saturday night there is a Scarecrow Lantern Parade… it looks epic and I can’t wait to see their photos! 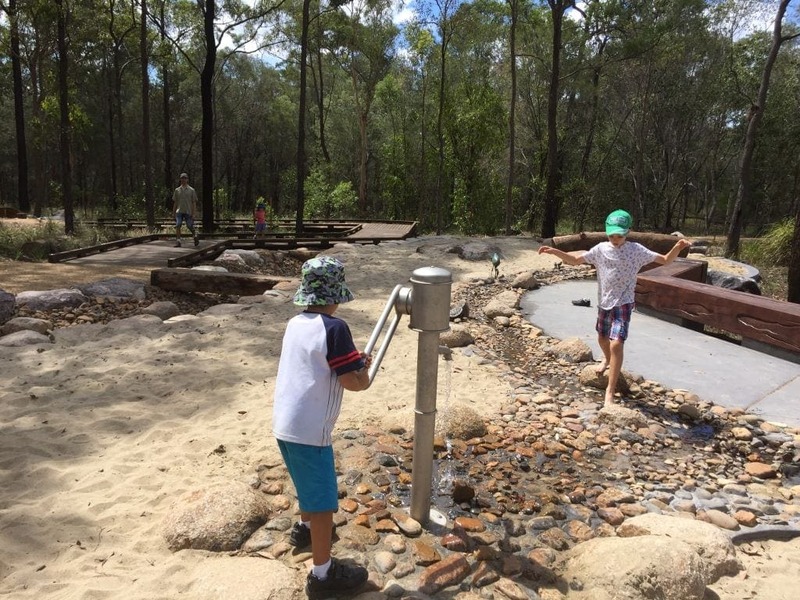 We love, love LOVE the Discovery Centre and playground at Karawatha Forest on Brisbane’s Southside. They love bush walking too, so this is their October suggestion – a picnic, a play and a bushwalk at Karawatha Forest & Discover Centre. We’ve been before, a few times, but not for well over a year. Check out our video from when we were first there in 2015 – click here. By November it is going to start getting hot again… so another place we love but haven’t been to in ages is Kondalilla Falls. 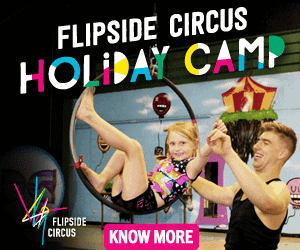 Located just over 100km north of Brisbane, near Montville, in the Sunshine Coast hinterland. 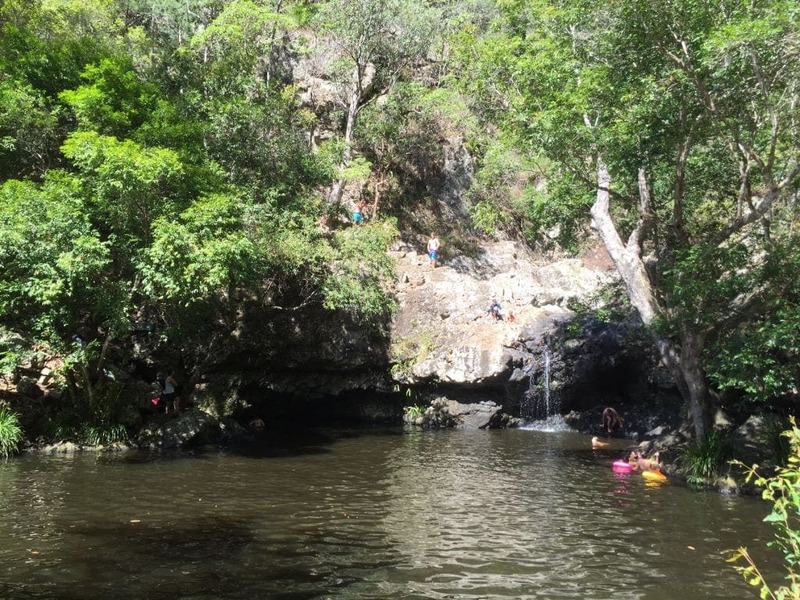 Its is a beautiful natural and serene place to explore with the whole family and being reasonably close to Brisbane it is perfect place for a day trip. I have printed out a map and some information from our website and suggested this as their November outing to spend some family time together. Here is our video review from a previous visit. Victoria Park is one of our ‘happy places’ so I have saved this one until last hoping we will be back in time to join them! I want these guys to enjoy a morning outing of mini golf and a play in the playground and with the giant games and jumping castle. 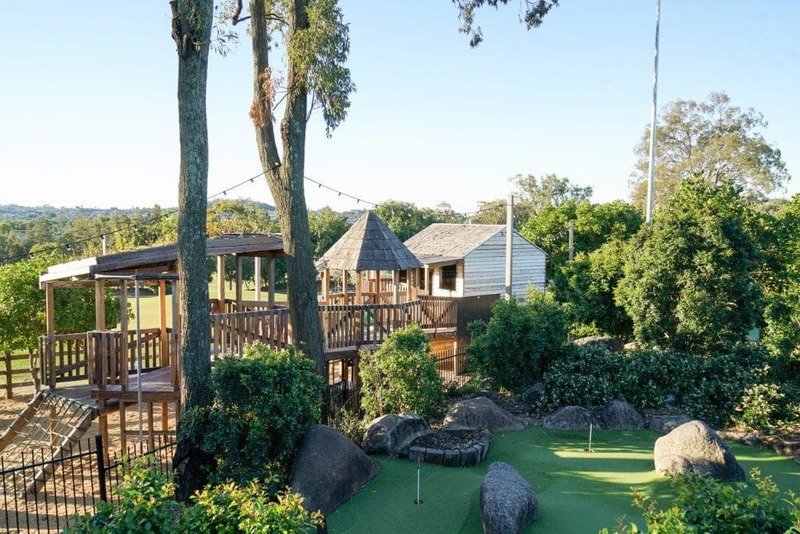 The grounds are so beautiful and the mini-golf course is arguably the best in Brisbane – with fantastic views of the city! Adults play mini-golf at kids’ prices when you play as a family!! 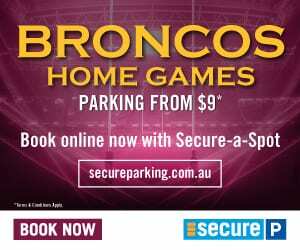 Another great thing is that there is a tonne of free onsite parking and a yummy bistro. I hope we can be back in time so that we can enjoy this trip with them. 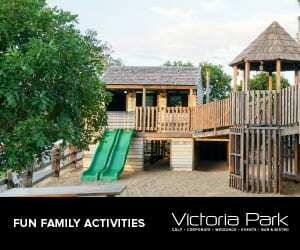 Find out more about Victoria Park family friendly activities here. You can make Christmas Envelopes too! It doesn’t matter what you put in the Christmas envelopes! As long as the kids get to spend time with their special adults throughout the following year, they really wont care what the activity is as long as it is with you! I found the boxes and the envelopes at a ‘cheap shop’ – the boxes were $2.99 and the envelopes with cards were there too for $3.99. 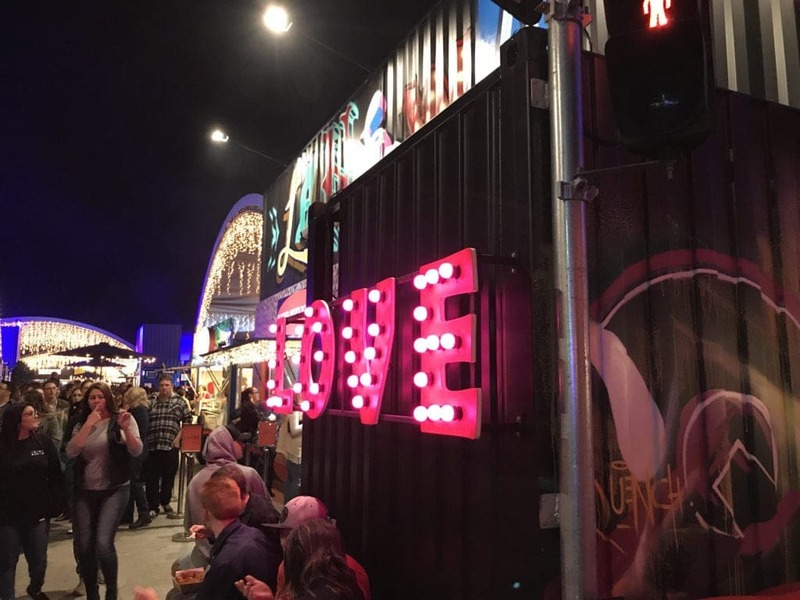 Why you should take your kids to South Bank this Christmas! 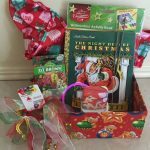 Christmas Lights Brisbane 2018 – Easy MAP in BEST route order | Tour with the kids!